Allison Keyes is an award-winning journalist with more than 20 years of experience in print, radio and television. She is now a freelance correspondent/host and media consultant. CBS Radio News, WTOP Radio,TheRoot.com and Smithsonian Magazine are among her clients. 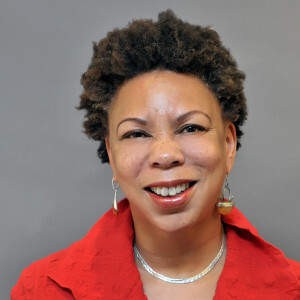 Keyes left NPR after 11 years with more than 20 journalism awards under her belt. Keyes joined NPR as a substitute host and reporter for “The Tavis Smiley Show” in 2002. She then reported for “News and Notes,” before joining NPR’s National Desk in 2005. Her reports were heard on “Morning Edition,” “All Things Considered” and “Weekend Edition Sunday,” among other shows. Keyes also filed in for host Michel Martin on NPR’s “Tell Me More,” and filed for NPR’s hourly newscasts. Keyes’ coverage includes hard news and features on a wide variety of subjects, including gun control, race, culture and the arts, domestic policy and social issues. Her work includes award-winning eyewitness coverage of the Sept. 11, 2001 terror attacks in New York, President Barack Obama’s 2008 campaign and inauguration, the shooting of Trayvon Martin and its aftermath, and the battle over Native American activists’ attempts to get the Washington Redskins to change the team name. As guest host for “Tell Me More,” Keyes anchored segments on everything from human trafficking to riots in the United Kingdom to the continuing aftermath of Hurricane Katrina. Keyes has won more than 20 journalism awards, including the Newswomen’s Club of New York 2002 Front Page Award for Breaking News for her reports on the Sept. 11, 2001 attacks in New York. That coverage also earned her, along with WCBS Newsradio staff, the New York State Associated Press Broadcast Award for Breaking News and Continuing Coverage. In 2014, Keyes won a National Association of Black Journalists Salute to Excellence Award for her coverage of the 50th anniversary of the March on Washington. 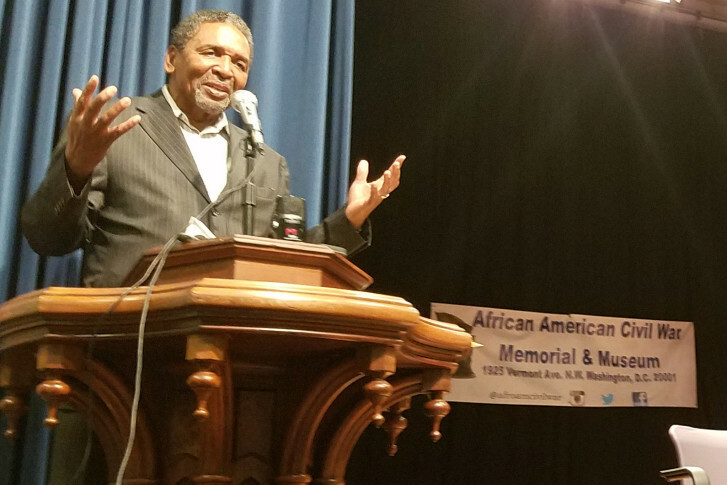 She also was honored by NABJ for her coverage of the death of former Washington D.C. Mayor Marion Barry. She won two awards from that organization in 2011, 2012 and 2013. Keyes has extensive experience in television, at the cable, local and network level. She co-authored two African American history books in addition to the African American Heritage Perpetual Calendar. Keyes has reported for Black Enterprise Magazine, and has written profiles for various magazines and Internet news outlets in Chicago, New York and Washington, D.C. Keyes is a member of Delta Sigma Theta Sorority Inc. Experts say being scared — in a situation where a person can control it — can be good for you. Worried about how to teach your kids that it’s OK to be different? One Vienna mom has a unique way of making that happen. 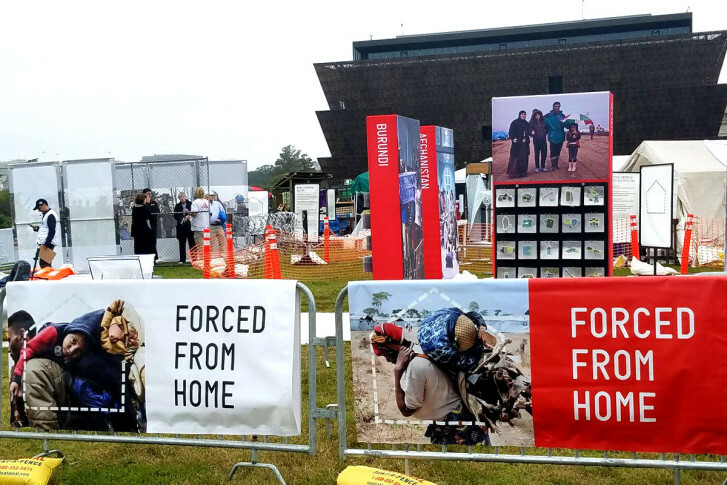 The “Forced From Home” exhibition at the National Mall depicts what life is like for more than 65 million displaced people around the world. 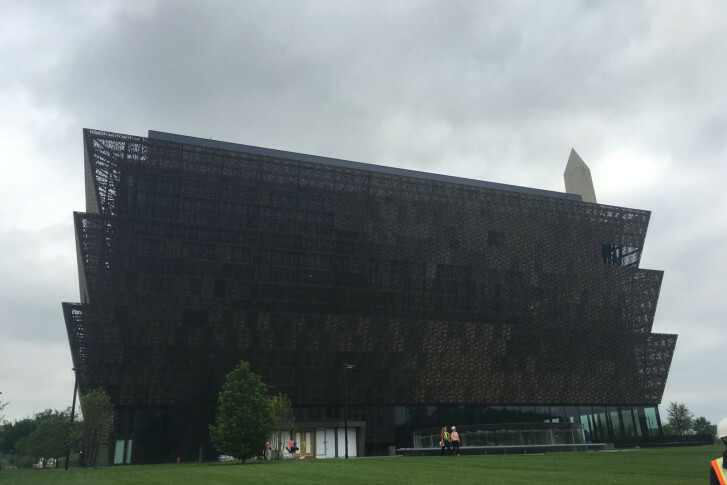 A preview of the Smithsonian’s National Museum of African American History and Culture, which opens Saturday after nearly four years of construction and more than a century of various efforts to commemorate that history. 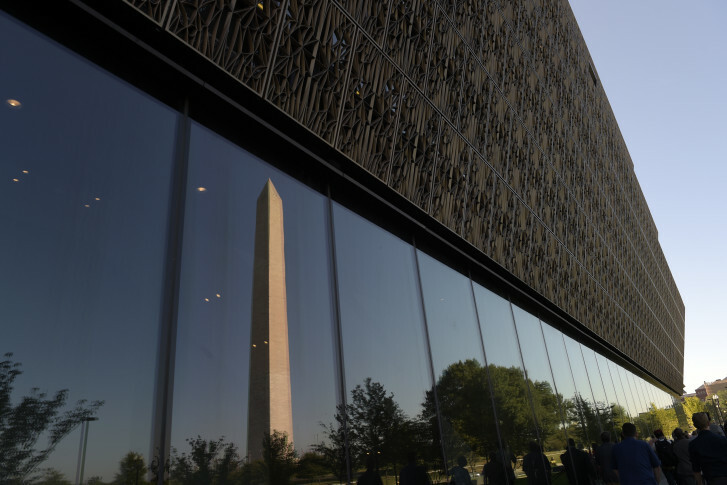 More than 150,000 people are expected to attend the dedication ceremony for the National Museum of African American History and Culture later this month. But don’t miss the citywide celebration. The newest Smithsonian Museum is offering visitors another chance at the hottest ticket in town. 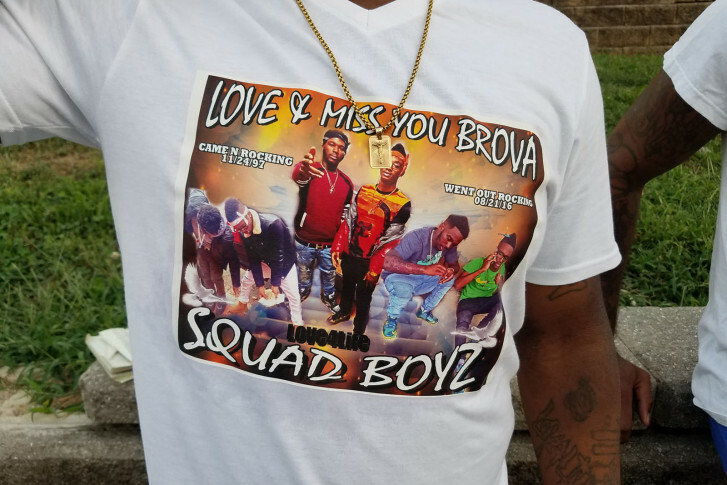 The death of an 18-year-old rapper from Suitland, Maryland, continues to shock members of his community as they held a vigil Saturday afternoon. 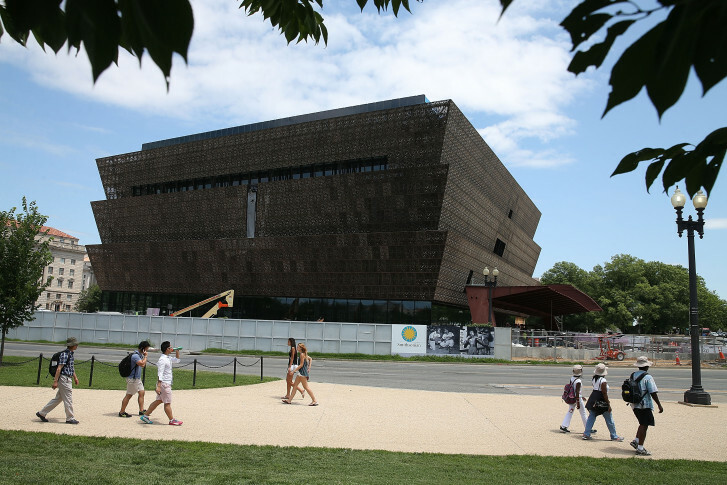 “The demand for entry to this museum is more than we could have anticipated,” said Beverly Morgan-Welch, associate director for external affairs for the Smithsonian’s National Museum of African American History and Culture. 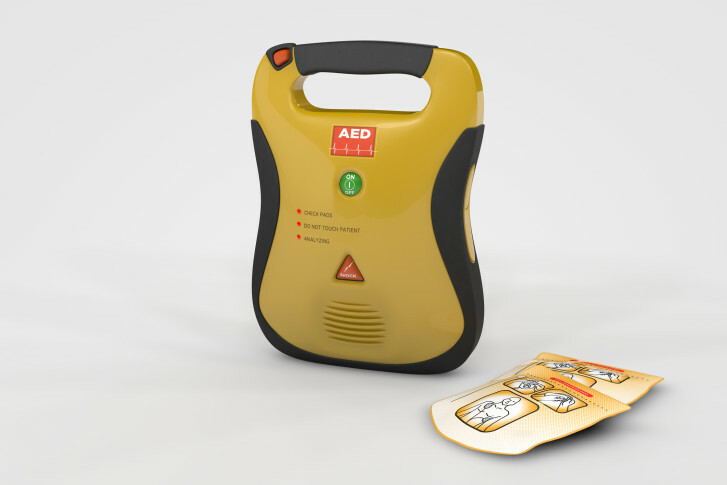 Ward 5 Councilman Kenyan McDuffie thinks defibrillators are an important tool for safety in the District; his law mandates one in every District school and expands the number of people who have to be trained in CPR. The National Park Service and the D.C. Department of Energy and Environment have donated about 100 pounds of breast meat from captured and euthanized geese to a D.C. nonprofit that makes meals for homeless shelters and after-school programs. 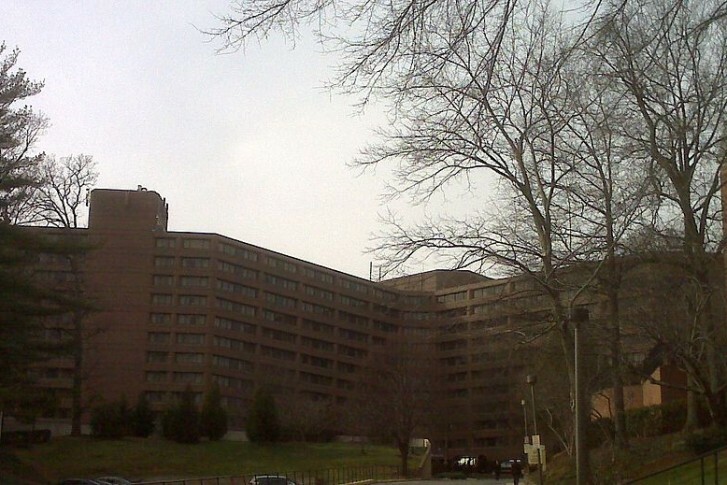 After a Silver Spring man, 50, suffered a heart attack at the Marriott Wardman Park Saturday night, he’s at the hospital now and his friend has started fundraising to help with the cost. Public school students head back to the classroom on Aug. 23 in Prince George’s County. 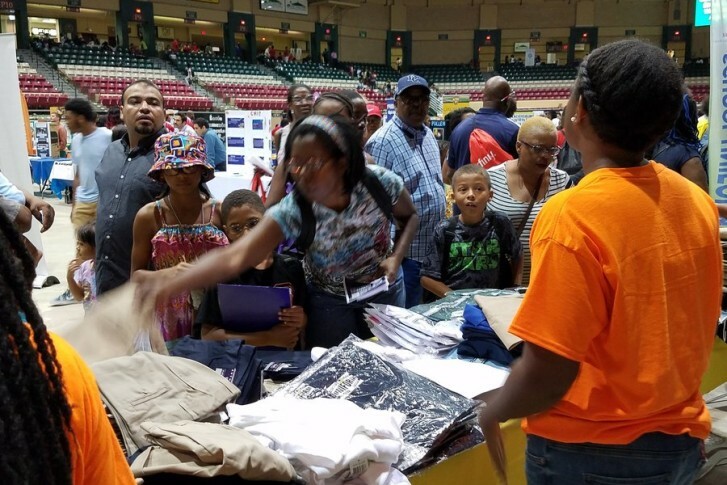 Here are scenes from the county’s sixth annual Back to School Fair. Montgomery County Police are asking the public for help in finding more possible victims of a home health care worker charged with theft for stealing jewelry. Mars Petcare has settled charges of false advertising with the Federal Trade Commission for claiming that its Eukanuba food helped extend the life of dogs by almost a third. 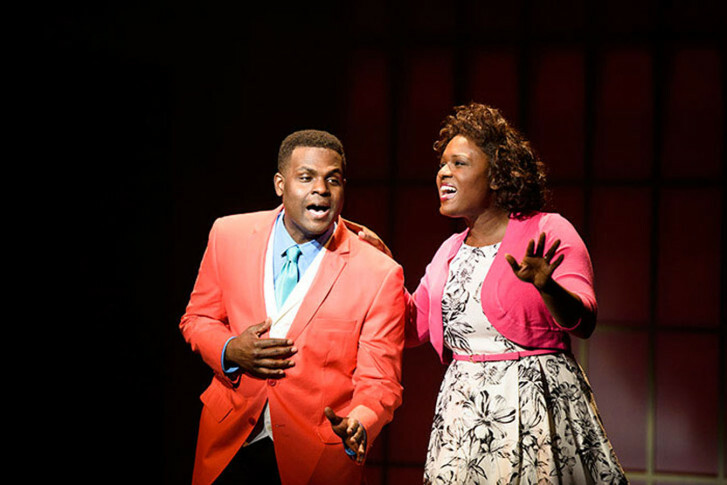 “Born for This: The BeBe Winans Story” is a melodic telling of the journey to fame for the six-time Grammy winner with his sister, CeCe. See it at D.C.’s Arena Stage.